Join us for the annual West Coast Ski Meeting in beautiful Whistler, BC, Canada. Hit the slopes during the day and network with other AICC members in the evenings. Families are welcome and encouraged to attend. Whether you’re a beginner or seasoned skier, this is sure to be a remarkable experience! Our discounted rate has been extended at the Four Seasons Resort until Wednesday, January 9! Book now! AICC members have access to discounted lift tickets for the event. Please find rates and instructions in this document. 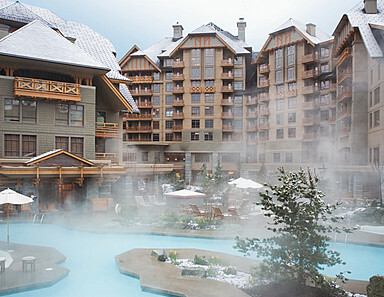 The Four Seasons Resort is an estimated 2.5 hour drive from the Vancouver airport (YVR), which is the recommended airport.